The scale of the disaster facing Nepal after it was struck by an earthquake measuring 7.8 on the Richter scale is slowly becoming clearer. Thousands of lives have been lost, thousands more have been injured. Buildings have been reduced to rubble. Roads, bridges and communications systems are severely damaged.Water and food and sanitation will become an ever increasing problem. The areas closest to the epicentre have yet to be reached, leading many to predict that the true extent of the disaster is likely to be greater still. Aid and assistance has already been pledged and mobilised around the world. But the challenges facing what is likely to be a large emergency response are great. Thankyou to all our volunteers and friends that have contacted us to express concern and offer help. Yangrima and Shermethang village – we have heard little from Shermathang – but we do know that all in the village have survived despite devastation- they are sheltering in the school- the main challenge is water.We also understand that due to shortage of helicopters they are not getting any help from outside. We understand that Nima has a family member that is still unaccounted for. We have heard that all at Naxal – children, staff and the board are safe. 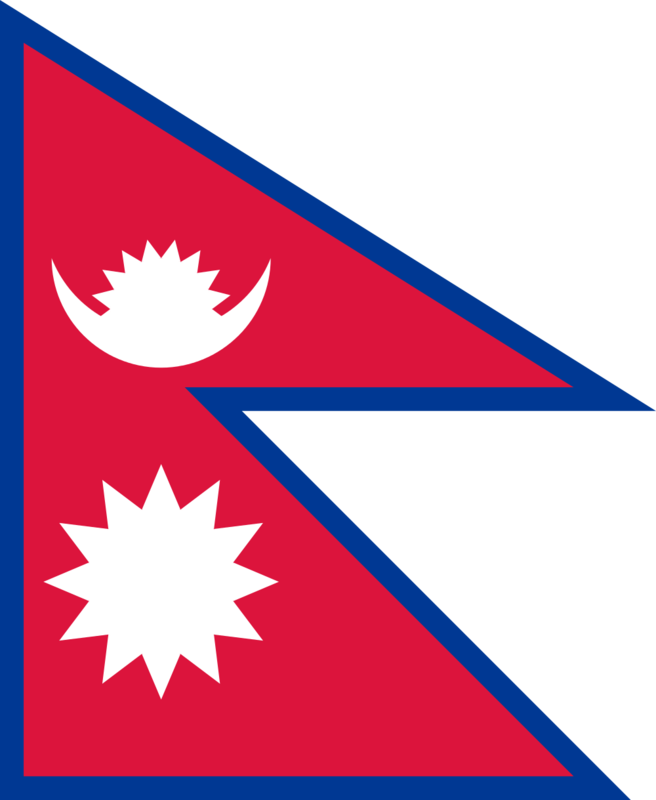 This may be my last post from Occed Nepal for a while. our back up battery is low so no more charging for mobiles. We all settled down for the night under our tent and it started raining. Why be so cruel on top of everything that you have already given Nepal… so many people sleeping outdoors!! We tried our best but the blankets were getting wet. we squashed closer to the middle but the sheet was leaking. The younger boys and girls moved inside the extension block, sleeping on bottom bunks and storeroom floor. The little ones were dry & warm in the centre of the tent so didi’s and older ones stayed out. They refuse to go indoors anyway as they are afraid the house will fall down. This tent accommodation will be long term so hung out wet blankets, lifted judo mats and swept the brick yard. Then children carried the bricks from fallen wall in lane to lay a raised area and put mats back down. Girls bleached toilets, which were smelling as we cannot afford to use water for flushing just a good clean each day. We got more bottled water (lge dispenser type) but shops will run out soon. During this time didi’s had made rice curried potatoes and boiled eggs. We have no vegetables. will try to find some today but doubt there will be any coming in from the countryside. might find some fruit, bananas & oranges. I will go to my hotel again now. it was locked yesterday ..they said because CNN news had said another quake between 3-6.!!!! After being in these clothes and no wash for 48 hours I don’t feel too bad but be better after shower & change. feel guilty as don’t know when the children will get a good wash. They change their clothes but cannot wash them. We heard via facebook on Saturday that Raj and the team were Ok ( though it took sometime to hear that Bipin was OK) however we have heard nothing since yesterday. Our understanding is that everyone is sleeping and living outdoors and that there are still aftershockes. The rain forecast for the coming days will only make things worse. Firstly – please do not try to travel to Nepal – at the moment Nepal needs disaster experts and money. The priorities are safety,hygiene, food and water. The following are the charities we feel very comfortable recommending to you in the crisis time. Apologies for grammar and spelling errors – am posting ASAP! looking forward to meeting you – 7th November 2015 – please come along ! he is very busy working on one of the rescue teams in the province – he has told me that donations to organisations such as shelter box is best at the moment – people are desperate for cover.